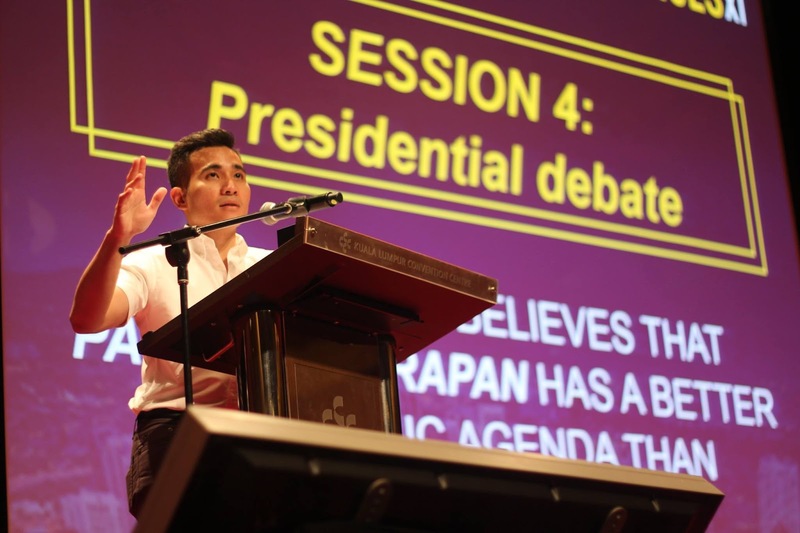 With Assessment of debate between Shahril Hamdan and Syed Saddiq on Economic Agenda, Azmi Arshad has written what he says his longest post ever. Why? Because he did not want one of the debaters to get away with "lies, spin, diversions and rhetoric to deceive the audience with his political agenda". 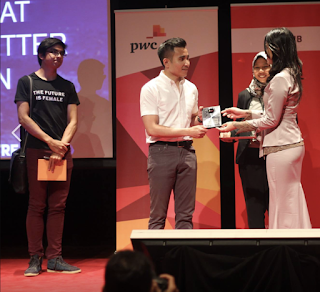 KL, 22 Aug: Watching Asia's top debater Syed Saddiq Syed Abdul Rahman (in t-shirt) in action for the first time at the Malaysian Student Leaders Summit XI on Sunday, I was assured straight away that my country would be alright in the coming years. The 25-year old youth chief from Dr Mahathir Mohamad's party, made me realise that there are, actually, young Malaysians out there with the brains and the guts and the humility to lead Malaysia to greater heights. 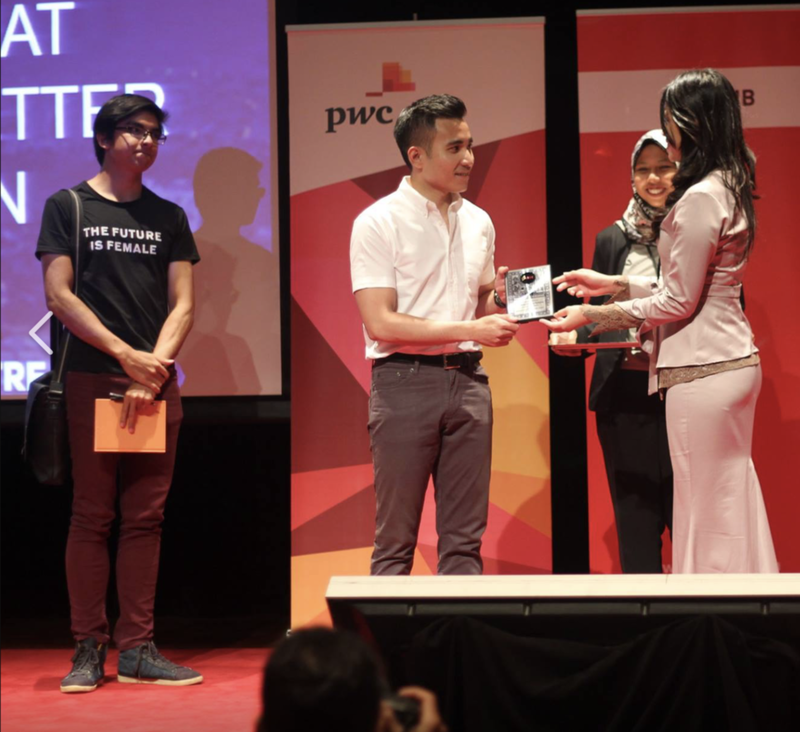 I'm talking, of course, about Syed Saddiq's opponent Shahril Hamdan during the debate on Sunday by The UK and Eire Council of Malaysian Students in Kuala Lumpur. I had expected young Saddiq to demolish the little-known Shahril, an Umno Youth exco member, with his legendary oratory skills. And the topic This House believes that Pakatan Harapan has a better economic agenda than Barisan Nasional was a great chance for him to shine. Instead, Sharil, 31, outclassed Saddiq with clarity of thoughts, simplicity of arguments, and even a bit of wit here and there. Syed Saddiq was not at all bad but the association with all those politicians (and all that hype) was showing: I thought he drowned himself and the listeners with too much political rhetorics and election promises from start to finish. Shahril was focused and kept to the topic. Unlike the top debater, the 31-year old did not speak to impress his audience or his opponent; he was there to debate an economic issue. By Shahril's own admission, neither he nor his party were perfect. But for me, for now, that would do perfectly. p.s. Question now is, where will Shahril stand in GE14? Winning debate is not sole criteria for leadership. fightingunfair practices , policies and championing matters close to the rakyat matter most then sheer eloquent in debate. We already have so many talkers in politics both in goverment and opposition side.